Our romantic experiences for two make great gifts for couples, while families can enjoy a fantastic day out together that the kids won’t stop raving about. 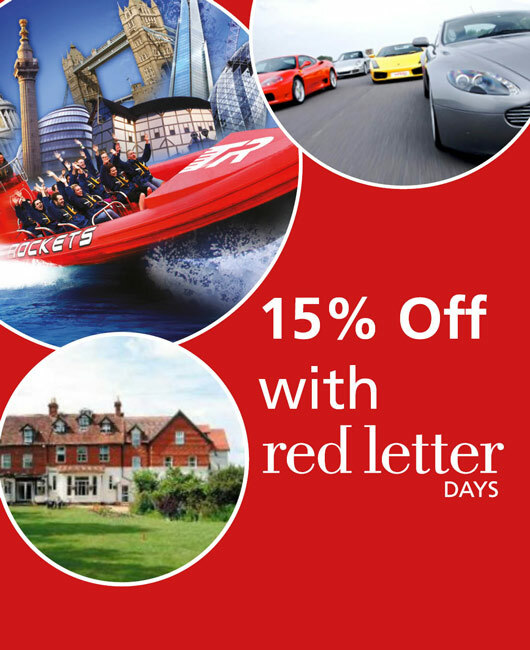 Red Letter Days really does offer the perfect gift for every taste, occasion and budget. Enter FORCES23 in the promotional code box on the delivery page to redeem your Forces Discount.